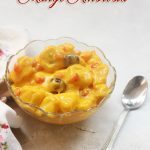 Mango ambrosia recipe it is nothing but fruit salad in mango custard sauce.I saw this mango ambrosia in the recipe book my cousin gifted me,I took the base recipe but slightly modified it and the dessert was so rich,creamy and yummy. 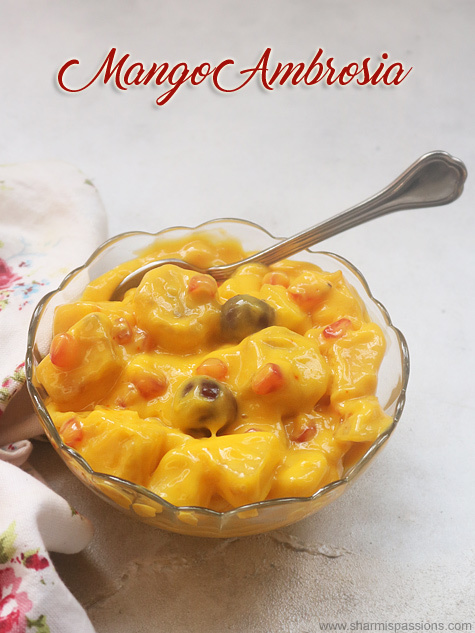 Do try this mango ambrosia and enjoy it before the mango season ends. Check out fruit salad recipe that I posted earlier. 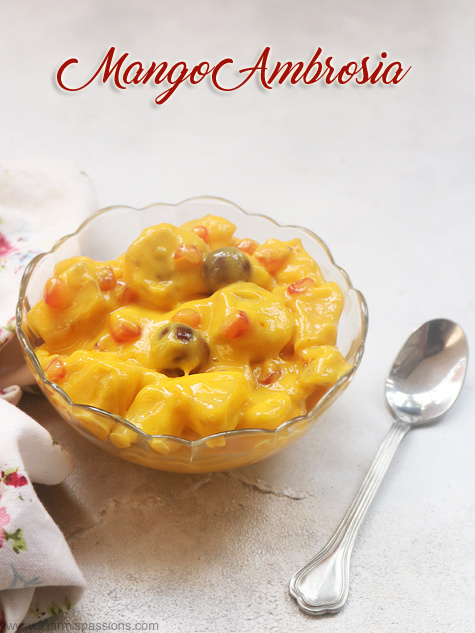 Mango ambrosia recipe with step by step pictures. 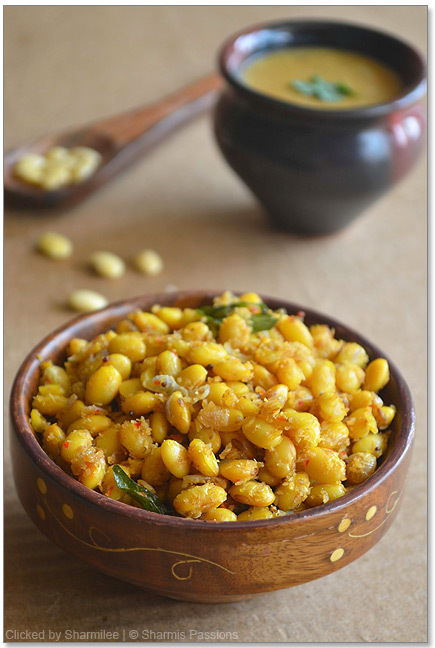 To a mixer jar - add mango pulp, sugar and saffron. Blend it well finally add fresh cream and give a quick blend. Now our mango custard is ready. 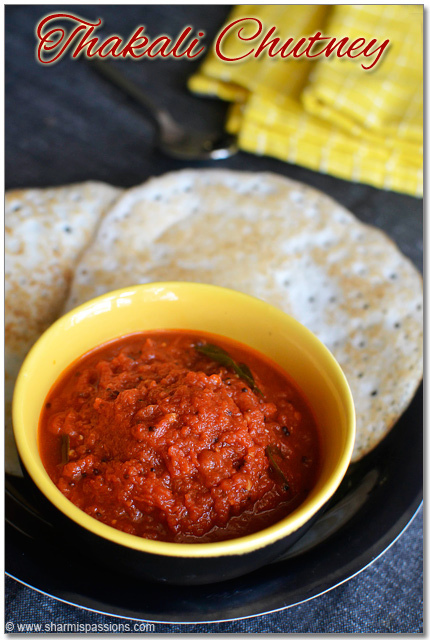 To a mixing bowl - add mixed fruits. Add the custard on top, give it a quick mix.Chill it until serving time. 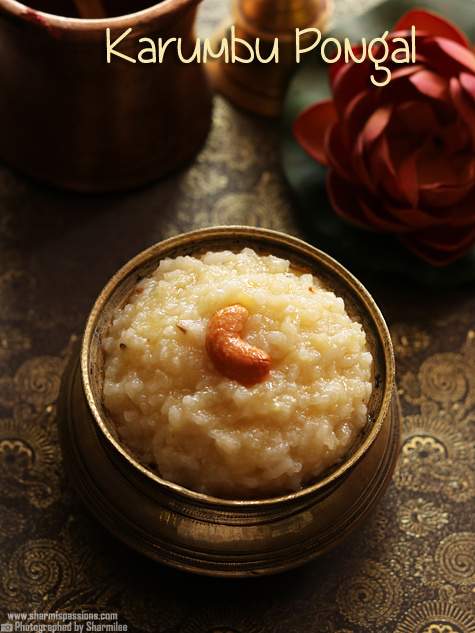 The consistency of the custard can be adjusted according to your choice.If you want it thin then add more milk. 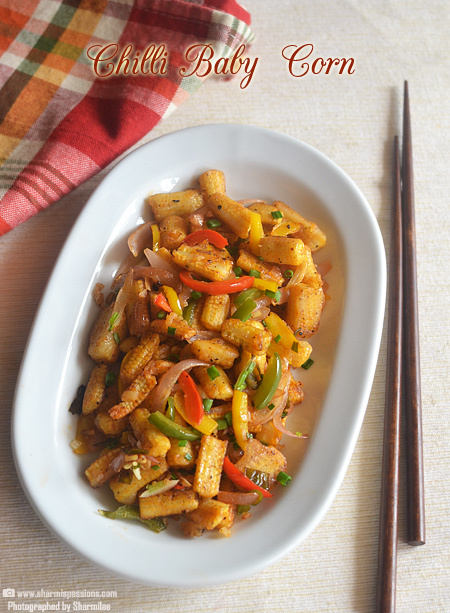 You can use any mixed fruit of your choice.I used apple,banana,pom,mango,pineapple,grapes etc. 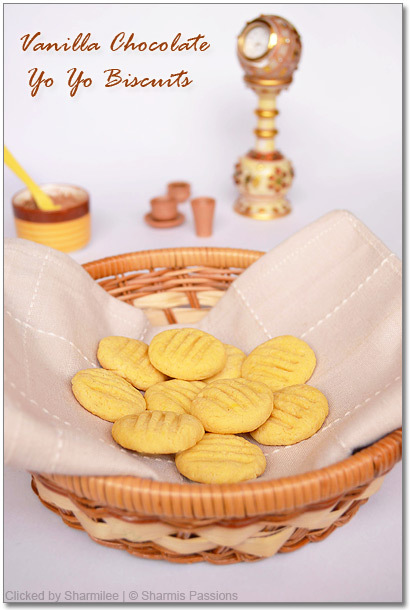 To a mixer jar – add mango pulp, sugar and saffron. 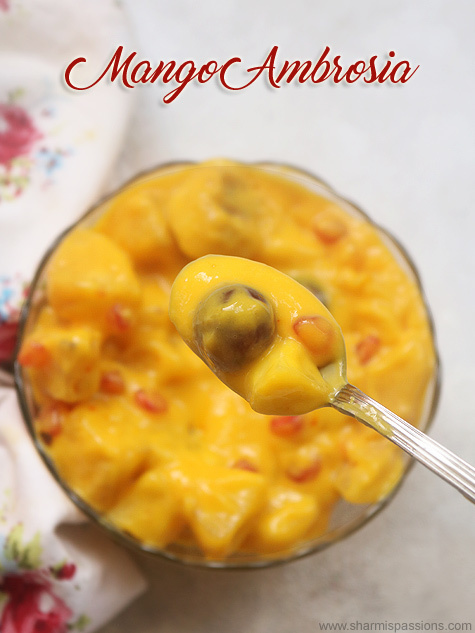 Now our mango custard is ready.To a mixing bowl – add mixed fresh fruits. 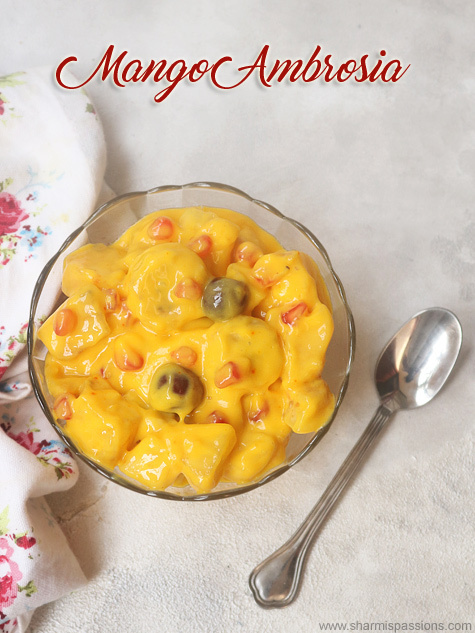 Creamy yummy mango ambrosia ready! 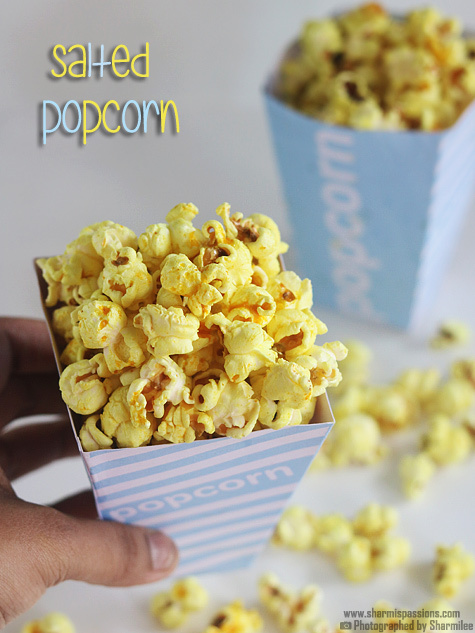 That’s a very simple quick dessert… looks so delicious!